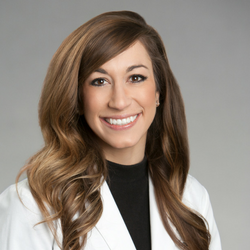 Kristen Malone, PA-C, graduated from Butler University with a Master of Physician Assistant Studies. She has spent several years as a Physician Assistant in pediatric surgery. Since moving from the Midwest to Austin, she has grown to specifically value the Texas climate and outdoor activity. Given her personal experience with allergies, she enjoys helping patients manage their allergies with innovative treatment solutions, and therefore optimize their quality of life.